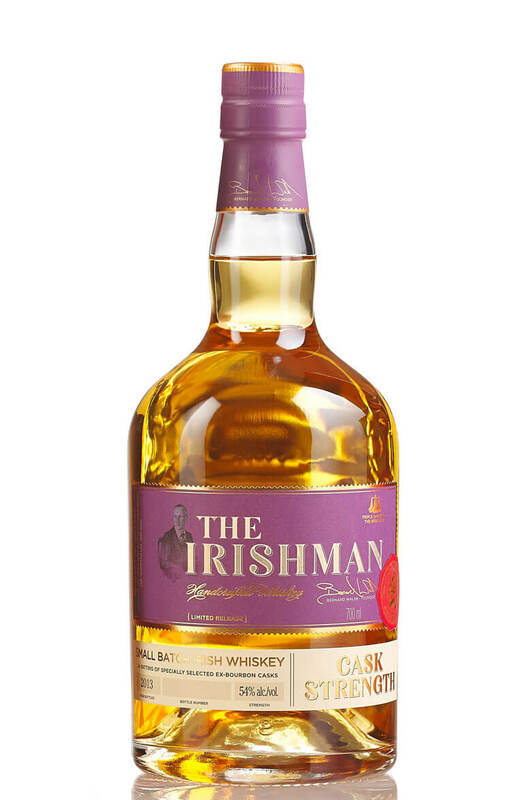 A superb limited edition small batch from The Irishman. This is bottled at natural cask strength and comes in at 54% ABV. Only 1800 bottles were released. Palate Creamy oak and spice with a complexity that balances its considerable strength. To mark Whiskey Distillery’s 17 years in business and a momentous year for the Walsh family wi..